At High Point Animal Hospital, caring for pets isn't what we do; it's who we are. Established in 1987 by Dr. Ted Staph, High Point Animal Hospital is an upscale, full-service veterinary hospital, boarding and grooming facility in Plano, Texas. Dr. Jason Liska joined the High Point team in 2008, working alongside Dr. Staph to provide the highest quality care to our patients. In April 2017, Dr. Liska became the owner and Chief of Staff at High Point Animal Hospital. Dr. Jason Liska graduated from Kansas State University College of Veterinary Medicine in 1999. He joined the High Point team in 2008 after working in private practice in Montana and Florida. In April of 2017, Dr. Liska became the owner and Chief of Staff at High Point. Dr. Liska is a member of the Dallas County Veterinary Medical Association (DCVMA) and served on the board from 2013 to 2017. In 2016 Dr. Liska served as President of the DCVMA. When not at the clinic, Dr. Liska can be found at home relaxing with his family and pets, Toki the chihuahua, Milo the standard poodle, and Bean Dip the cat. Stephanie entered the veterinary industry in 1999 and has experience working at both day practices and emergency clinics. She has been with the High Point team since January 2011. When not at the clinic, Stephanie enjoys running, watching Marvel movies (Iron Man is her favorite! ), and spending time with her family and pets, Sammy the dog, and the "soup kittens", Miso, Gumbo, and Chowder. Taylor entered the veterinary industry in 2010, working as a kennel assistant and client service representative at a clinic in McKinney before joining the High Point team in August 2011 as a client service representative. She obtained her Associate of Science in Biology from Collin College in 2009, and attended Cedar Valley College as a part of their Veterinary Technician program where she obtained a Small Animal Nursing Certificate in 2012 and Veterinary Receptionist Certificate in 2013. 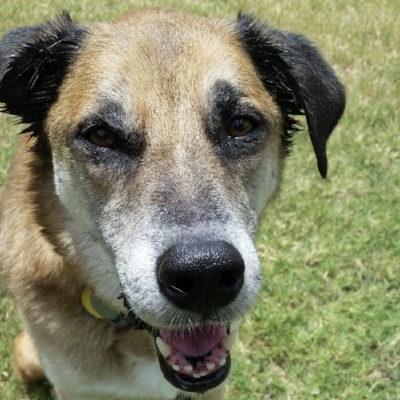 Nowadays Taylor volunteers for Dallas Pets Alive! as a Medical Coordinator and foster. In her free time, Taylor can be found out at the barn with her horse, Fox, or at home with her menagerie of critters: dogs Maks & Petey, and cats Bruce, Isley, & Gerald. She also enjoys crocheting, rock climbing, true crime novels, and video games. Monica has over 40 years of grooming experience! She has been with High Point since 1997. When Monica isn't grooming our client's pets, she can be found grooming her own dog, Keara. Katy joined the High Point team in 2012 as a kennel assistant. Now she is one of our dedicated and skilled technicians! 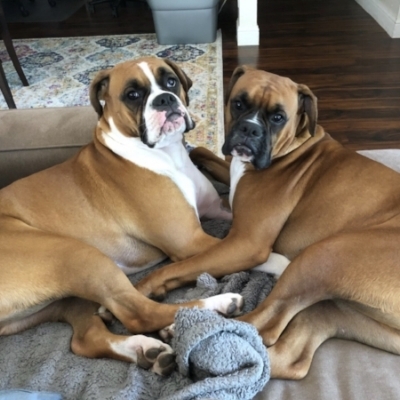 When not at the clinic, Katy enjoys spending time with her family and can often be spotted walking her pack of boxers, Spicy, Rainey, Shady, and Shye. Krista joined the High Point team in 2018. Destiny joined the High Point team in 2018. Lizzie joined the High Point team in 2018. Gerald joined the High Point Family in 2017. 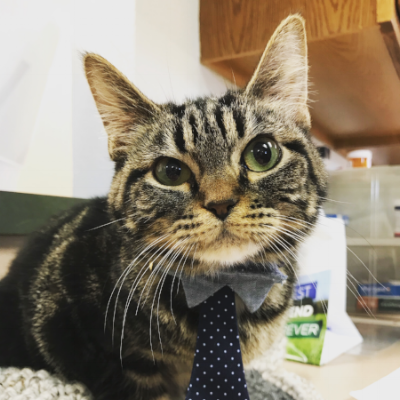 He can often be found greeting clients at the front desk, where he will graciously accept head rubs and praise for his good looks and snazzy attire. Even though he’s kind of lazy and sleeps on the job, we find keeping Gerald around pretty enjoyable. Maybe one day he’ll start pulling his weight around the office, but for know we’ll take what we can get. When not at the clinic, Gerald can be found at home bossing around his human, our CSR Taylor. He loves “meat tubes”, fuzzy blankets, food, and napping.